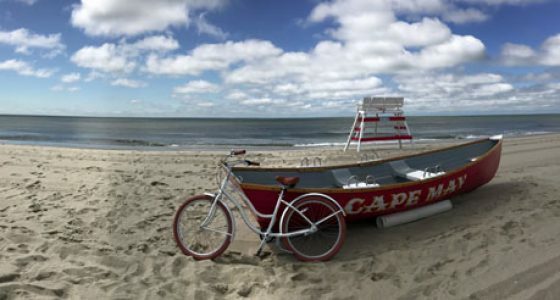 Looking for something unique to do during your next Cape May visit? 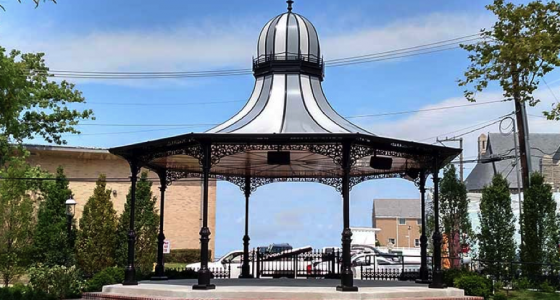 Take a Curious Cape May tour to explore the path less traveled and learn about the town’s unique history. Add a dash of curiosity to your stay in Cape May. Save $5 off any tour. 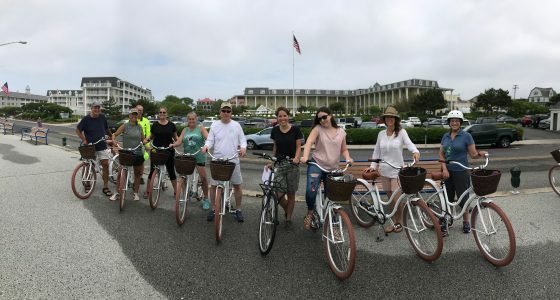 Just use the code "5OFF" when you book your Curious Cape May Tour.